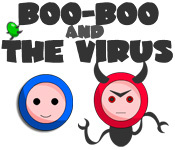 Help Boo-Boo defeat the virus! 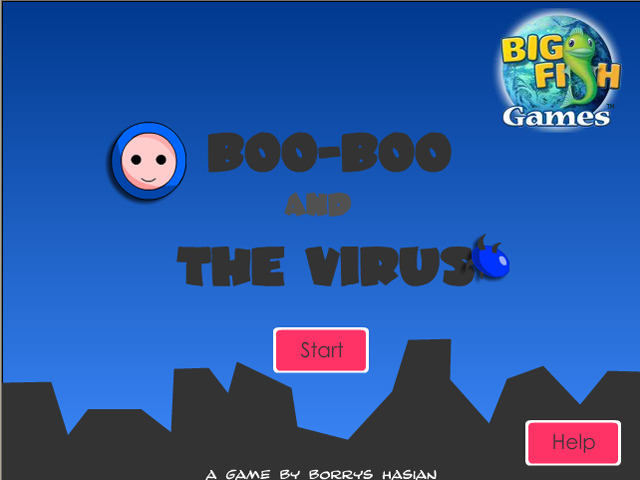 Find the virus as quickly as you can to prevent Boo-Boo from transforming into a monster!Help Boo-Boo defeat the virus!Help Boo-Boo defeat the virus! 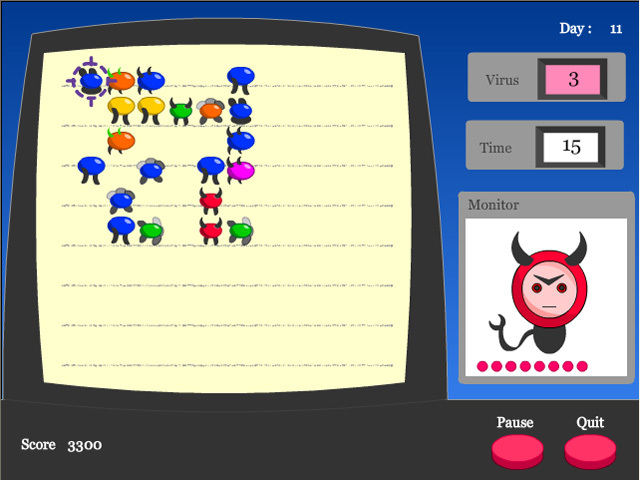 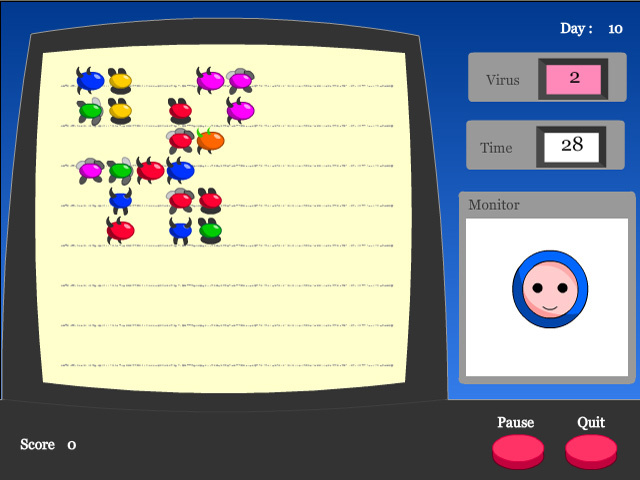 Find the virus as quickly as you can to prevent Boo-Boo from transforming into a monster!